Ups! We did it again. And looks like we did it almost good! 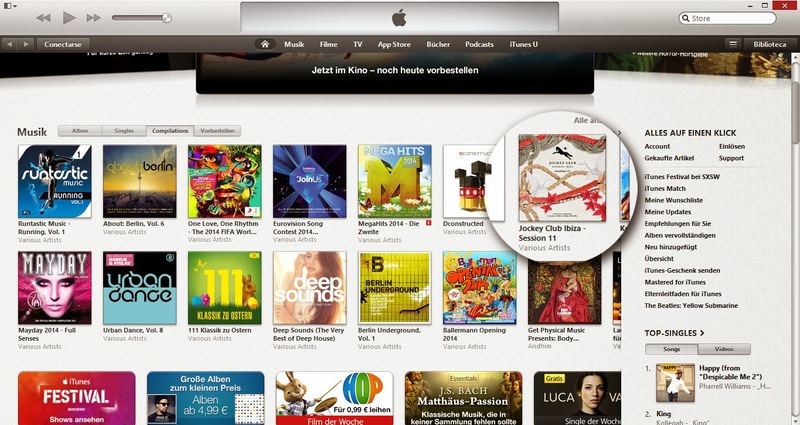 Jockey Club Sessions 11 is in in the start page of iTunes Germany, Austria and Switzerland.